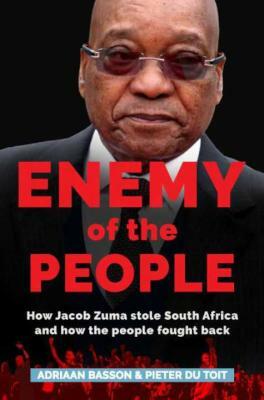 Enemy of the People is the first definitive account of Zuma’s catastrophic misrule, offering eyewitness descriptions and cogent analysis of how South Africa was brought to its knees – and how a people fought back. 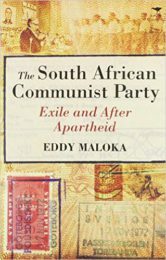 When Jacob Zuma took over the leadership of the ANC one muggy Polokwane evening in December 2007, he inherited a country where GDP was growing by more than 6% per annum, a party enjoying the support of two-thirds of the electorate, and a unified tripartite alliance. Today, South Africa is caught in the grip of a patronage network, the economy is floundering and the ANC is staring down the barrel of a defeat at the 2019 general elections. Zuma first brought to heel his party, Africa’s oldest and most revered liberation movement, subduing and isolating dissidents associated with his predecessor Thabo Mbeki. 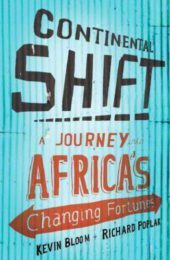 Then saw the emergence of the tenderpreneur and those attempting to capture the state, as well as a network of family, friends and business associates that has become so deeply embedded that it has, in effect, replaced many parts of government. 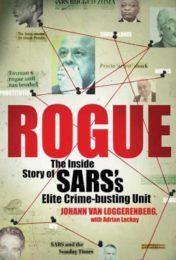 Zuma opened up the state to industrial-scale levels of corruption, causing irreparable damage to state enterprises, institutions of democracy, and the ANC itself. But it hasn’t all gone Zuma’s way. Former allies have peeled away. A new era of activism has arisen and outspoken civil servants have stepped forward to join a cross-section of civil society and a robust media. 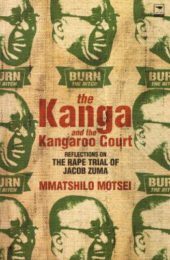 As a divided ANC square off for the elective conference in December, where there is everything to gain or to lose, award-winning journalists Adriaan Basson and Pieter du Toit offer a brilliant and up-to-date account of the Zuma era. Adriaan Basson is an award-winning South African journalist and editor. He cut his teeth at the Afrikaans daily newspaper Die Beeld in 2003, where he was later to become editor. In 2016 he was appointed as editor of South Africa’s largest news site, News24. Pieter Du Toit is a political journalist and has held senior positions at a number of Afrikaans titles, including political correspondent and news editor at Die Beeld in Johannesburg. 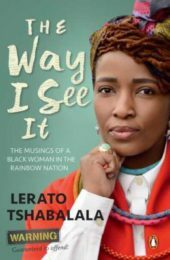 In 2016 he was appointed Deputy Editor of the newly launched Huffington Post South Africa. He has covered politics for more than a decade.